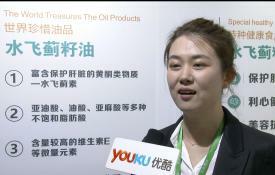 Global Oil has been held successfully held since 2006, which attracted more than 300 enterprises from all over the world. 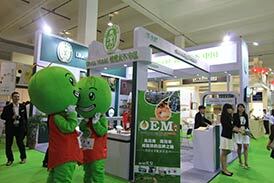 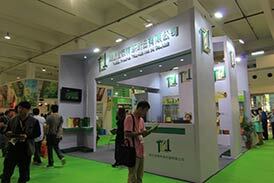 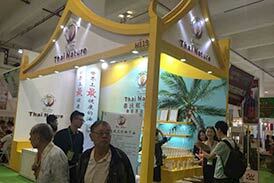 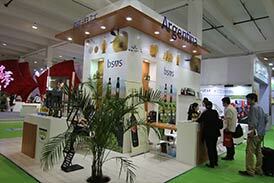 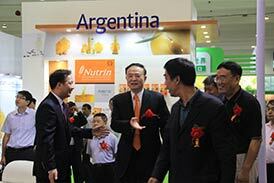 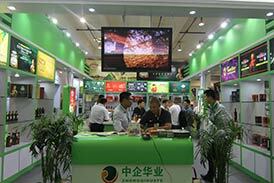 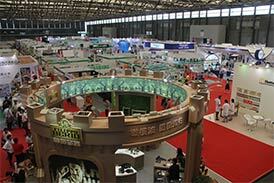 The showing size is more than 15000 square meters. 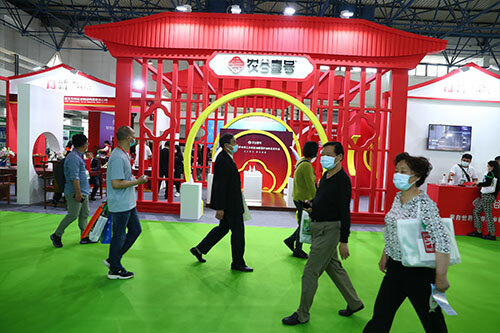 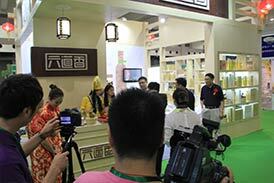 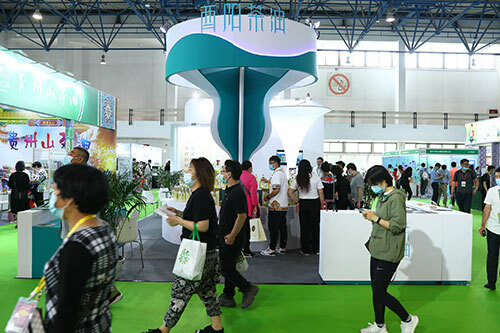 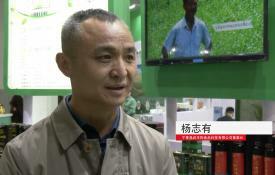 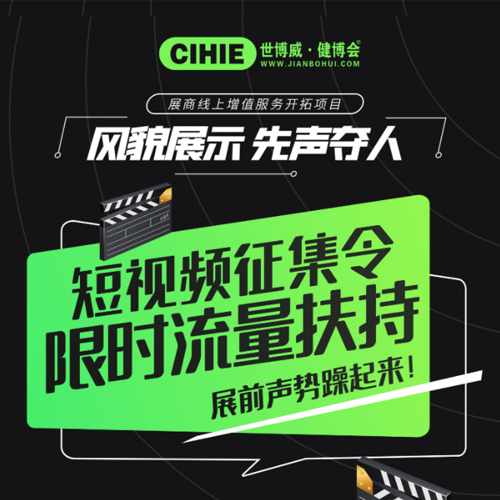 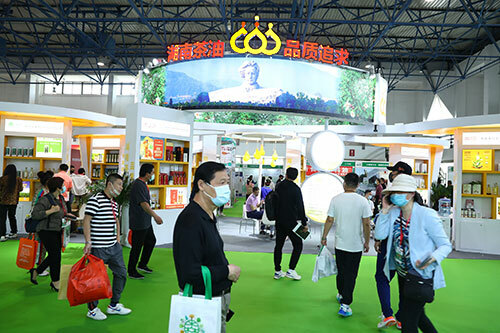 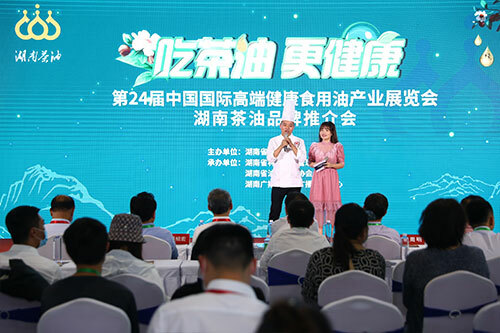 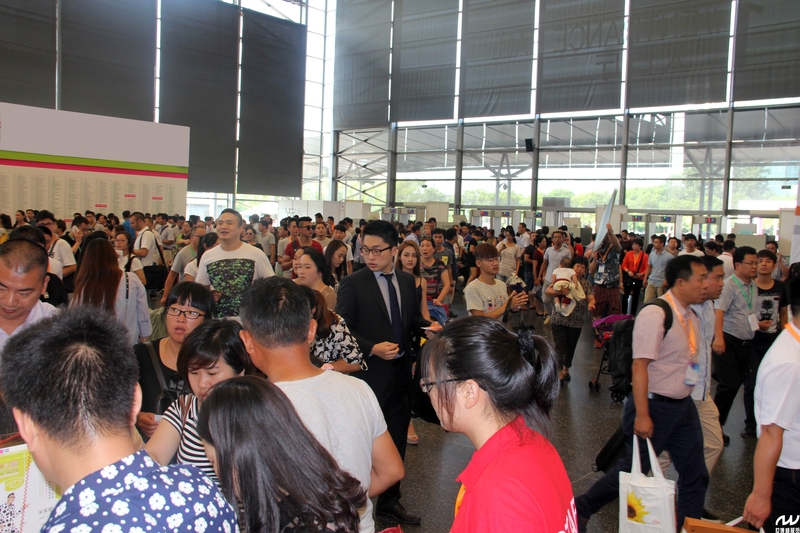 More than 20 embassies in China and the leaders from Ministry of Commerce, Ministry of Health, Ministry of Agriculture, and more than 35000 professional visitors from 26 countries, together witnessed this great and grand fair. 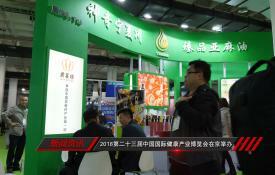 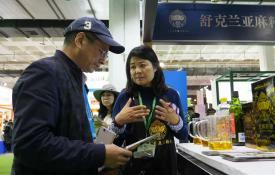 Imports Up Sharply in Japan and China, Modest Gain in U.S.
Globa Oil Shanghai 2015 was held successfully!